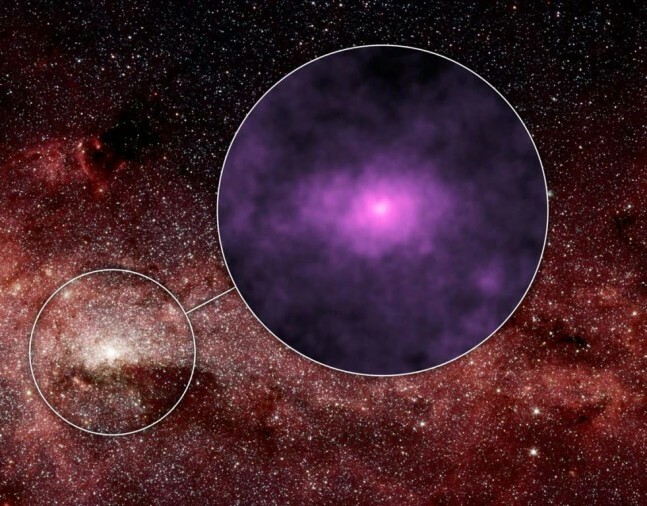 NASA’s Nuclear Spectroscopic Telescope Array (NuSTAR) has been peering deep into the heart of our galaxy, the Milky Way. In doing so, NuSTAR has spotted an intriguing glow of high-energy X-rays with an unknown origin. One possibility is that the center of the galaxy is inhabited by ‘zombie’ stars and the X-rays are the stellar undead noisily devouring companion stars. The center of our galaxy is teeming with young and old stars, smaller black holes, and a mass of stellar corpses; all of which swarm around the central supermassive black hole – Sagittarius A*. NuSTAR, launched into space in 2012, is the first telescope capable of capturing crisp images of this active region in high-energy X-rays. The telescope observed a section of the galaxy, approximately 40 light-years across, and astronomers were startled to discover a unique high-energy X-ray signature. In a region populated with X-rays, the unusual brightness of this signature really stood out. Astronomers have four potential theories to explain the baffling X-ray glow, most of which involve some sort of stellar corpse. When massive stars die, they literally go out with a bang, producing one of the most powerful explosions in the universe – a supernova. Most stars in the universe, unlike the Sun, come in pairs. Officially known as a “binary pair”, these stellar duos typically consist of one star accreting or siphoning material off of its companion – even after its gone supernova. 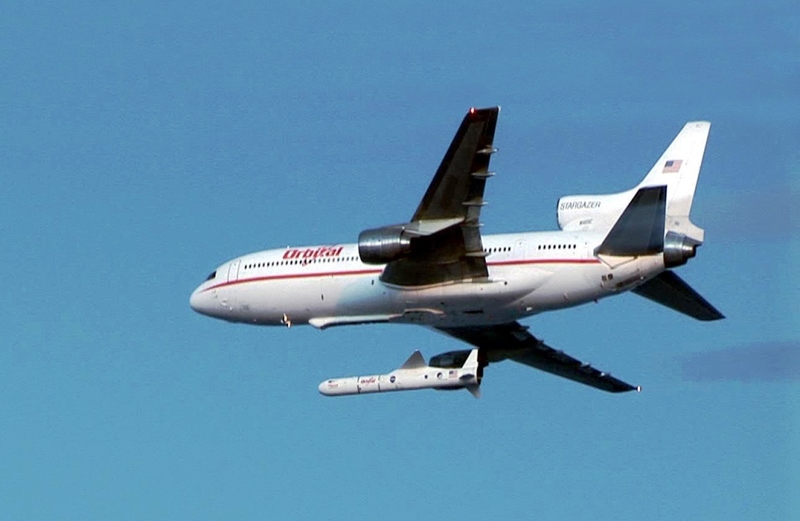 This zombie-like “feeding” process differs depending on the nature of the normal star, but can produce an abundance of X-rays. According to one theory, a type of stellar zombie called a pulsar could be at work. Pulsars are the collapsed remains of stars that exploded in supernova blasts. They can spin extremely fast and send out intense beams of radiation. As the pulsars spin, the beams act like a lighthouse would, sweeping across the cosmos and sometimes we can spot these beacons here on Earth. A second possible culprit could be a heavy-set stellar corpse known as a white dwarf. Stars similar in mass to the Sun are not quite massive enough to go supernova when they exhaust their fuel supply. Instead, with little hydrogen fusion at their cores to resist gravitational collapse, the stars’ cores further heats up from increasing pressure to burn the remaining hydrogen which then causes their outer layers to expand to become red giant stars, with the cores eventually becoming hot enough for fusion of helium into carbon and oxygen. When a solar mass red giant uses up its helium fuel, gravity causes it to contract again, heating it up further and expanding even more; it then becomes unstable, eventually blowing off its outer layers – leaving behind an incredibly dense, white hot stellar corpse. The Sun is destined to become a white dwarf in about five billion years. Because white dwarfs are much denser in their afterlife, they possess a much stronger surface gravity and, therefore, can produce high-energy X-rays through the accretion of matter on their surfaces. Another theory points to small black holes that slowly feed off their companion stars, radiating X-rays as material is pulled in by their massive gravity. 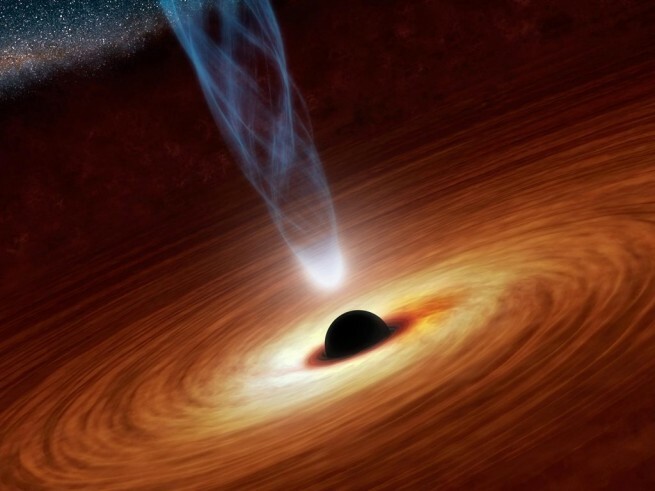 Black holes, regardless of size, are known to be “messy eaters” and can give off massive amounts of X-rays as they consume matter. Astronomers also think the source of the high-energy X-rays might not be produced by a type of ‘zombie star’, but instead by cosmic rays. The high-energy charged particles could actually originate from the supermassive black hole at the center of the galaxy as it devours material. Cosmic rays emit X-rays when they interact with surrounding, dense gas. Despite these four potential sources, astronomers are still stumped as previous research contradicts all of them. More data is needed to narrow down the source of these puzzling X-ray emissions and the team is currently planning future observations. 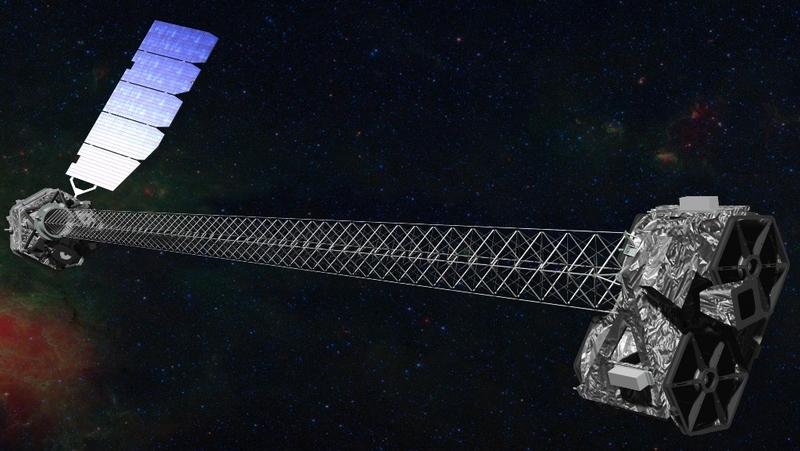 “Every time that we build small telescopes like NuSTAR, which improve our view of the cosmos in a particular wavelength band, we can expect surprises like this,” said Paul Hertz, the astrophysics division director at NASA Headquarters in Washington.